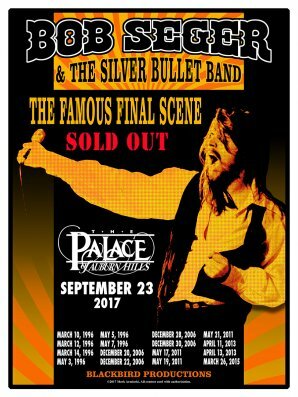 Authorized poster for the final show at the Palace of Auburn Hills where Bob Seger performed 21 sold out shows since 1996. 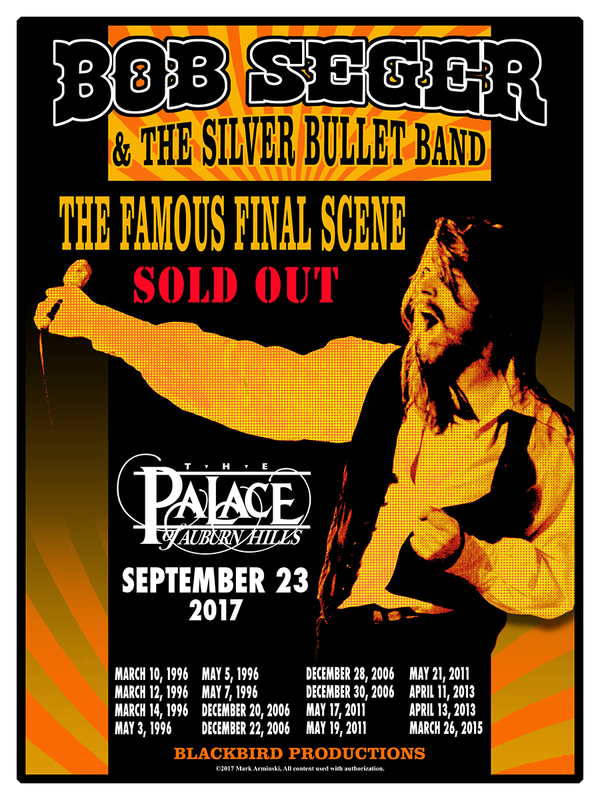 Only 130 posters printed and sold out within minutes of going on sale. None of which were signed by Arminski. These are signed and in mint condition.